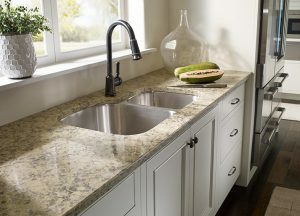 Solid surface countertops are the smart choice when you want an affordable and practical option. 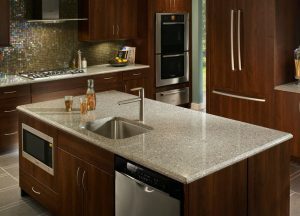 Made from nonporous acrylic, solid surface countertops are easy to clean, seamless and resist stains and bacteria. 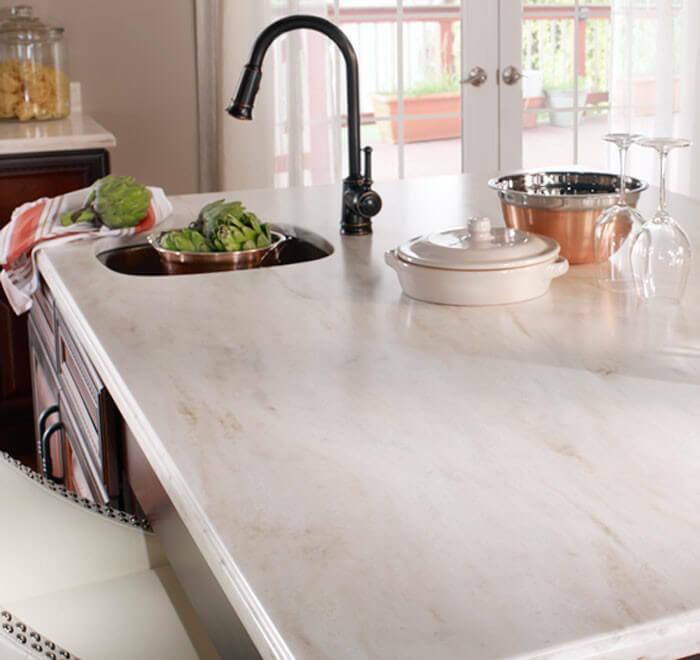 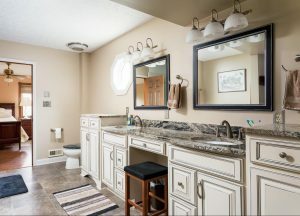 When it comes to your kitchen or bathroom, you can’t go wrong with a solid surface countertop. 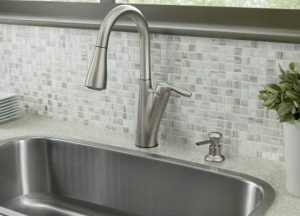 Making the right choice means knowing all the details. 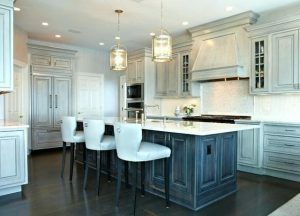 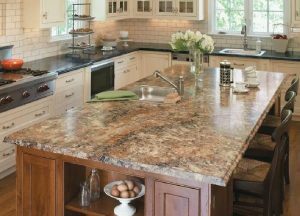 Here are some things to keep in mind when deciding to invest in a solid surface countertop.